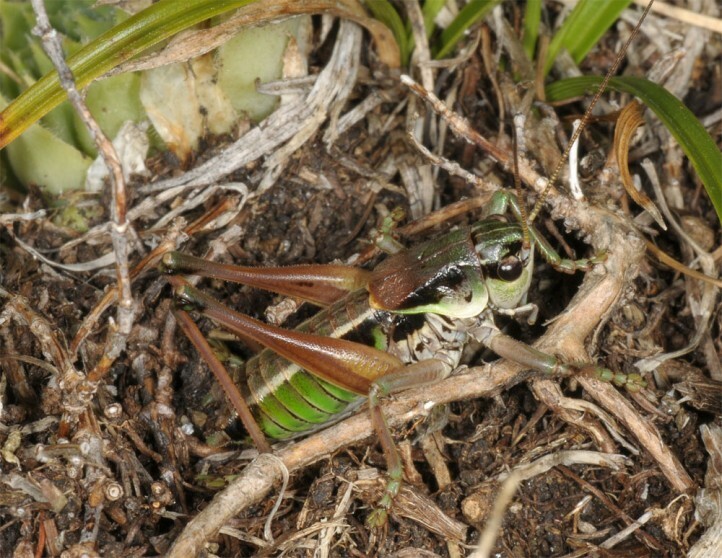 As for other Anonconotus species. 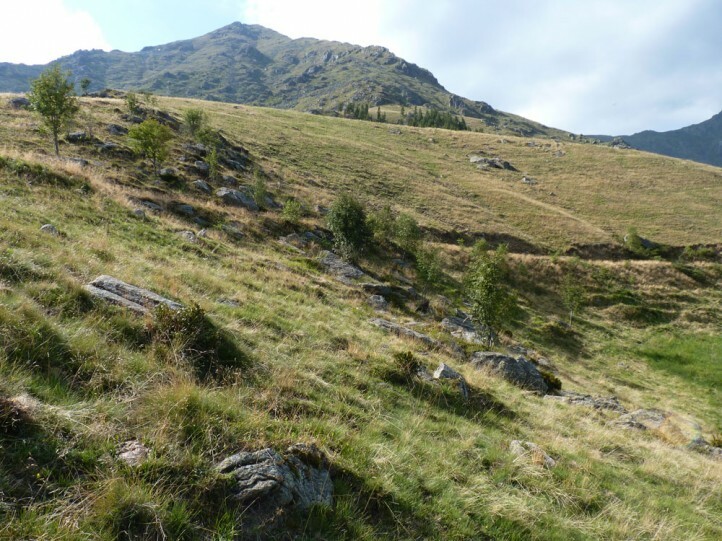 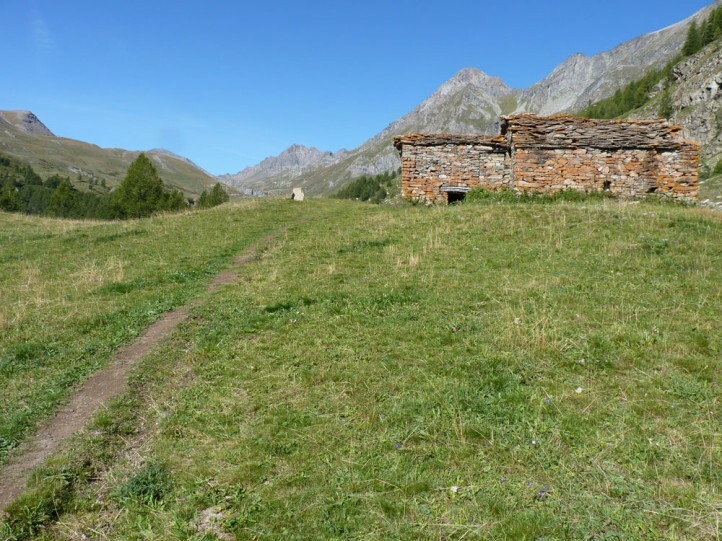 Anonconotus pusillus occurs between 1350 and 2400m only in a small area in the NW-Italian Alps: southern part of Aosta and adjacing Alpi Graie (e.g. 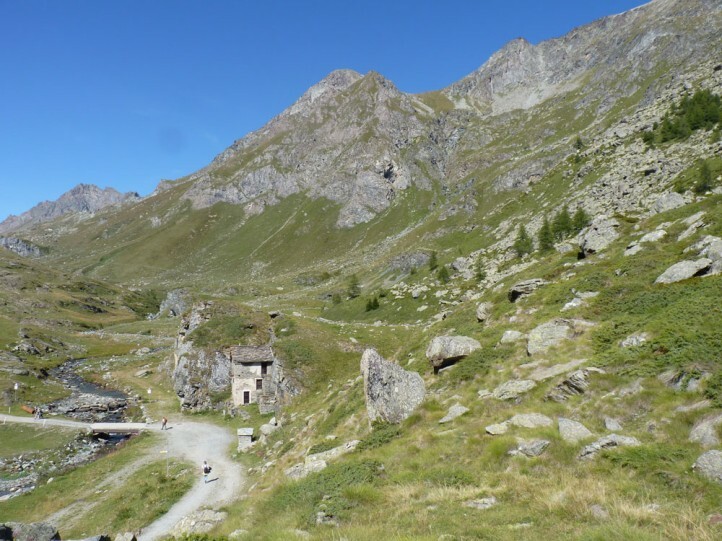 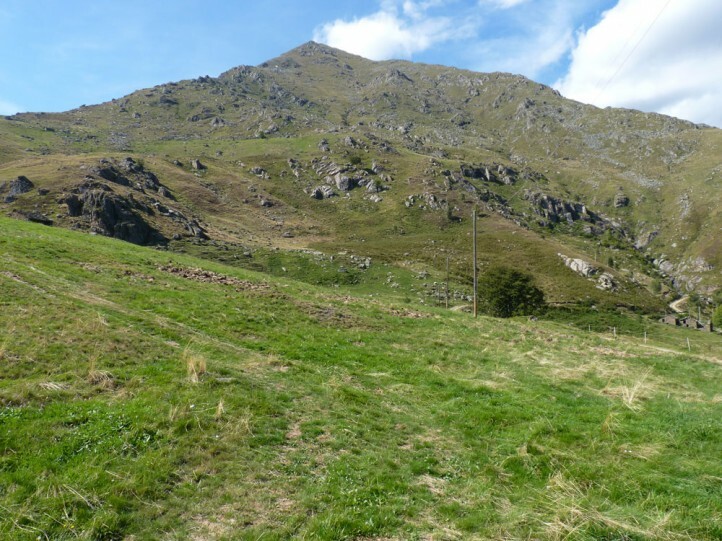 Gran Paradiso). 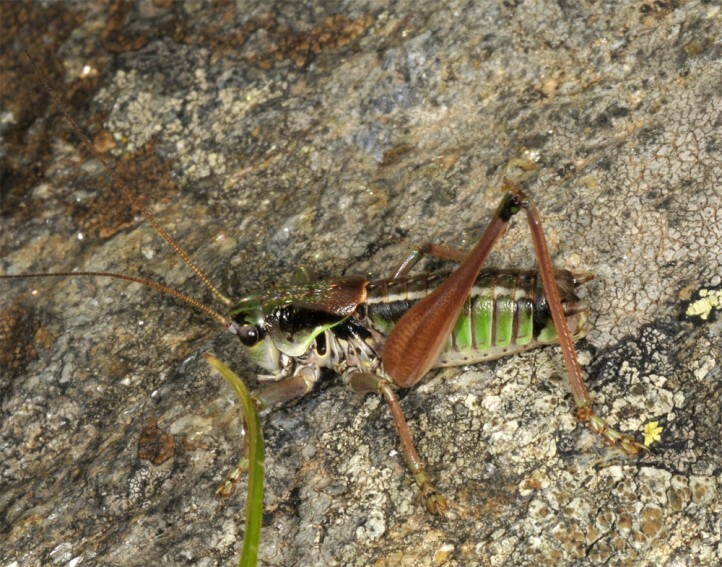 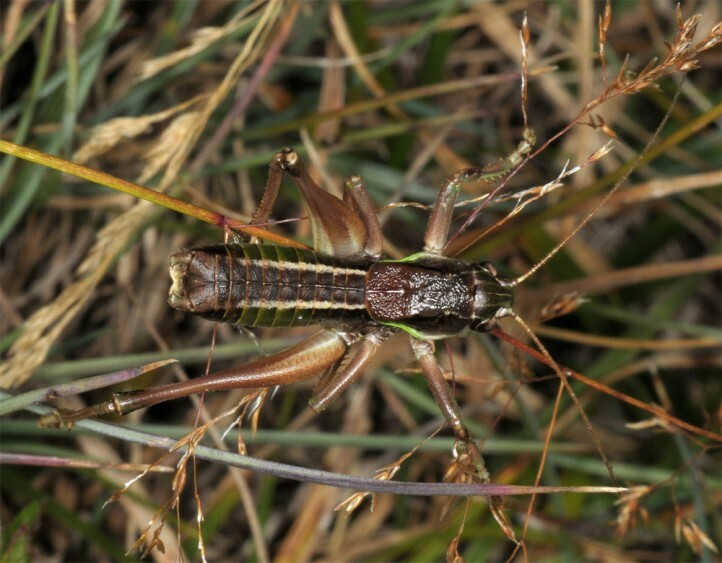 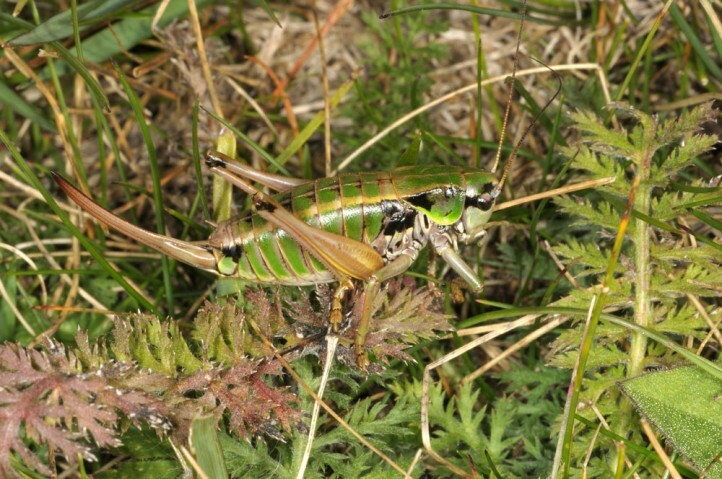 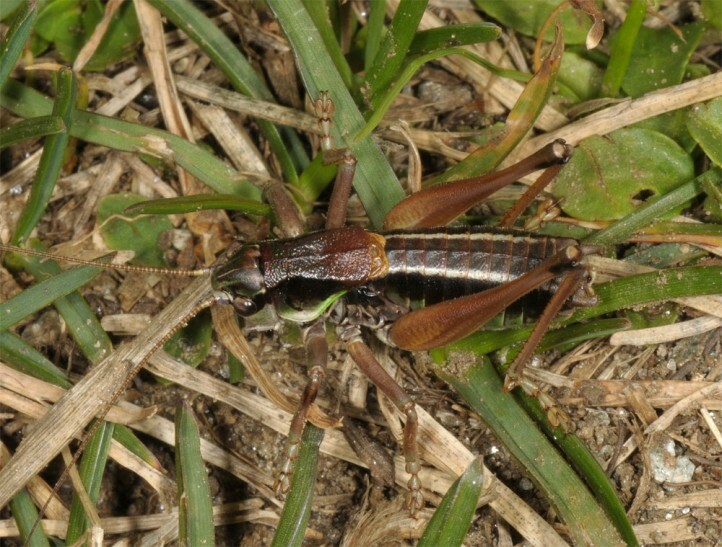 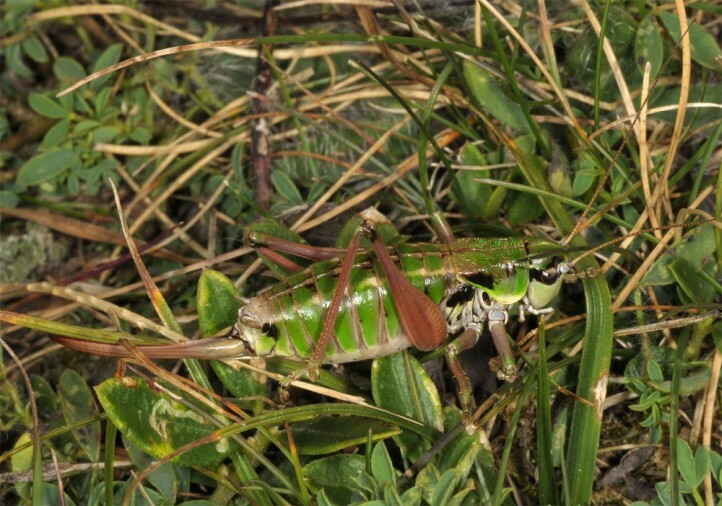 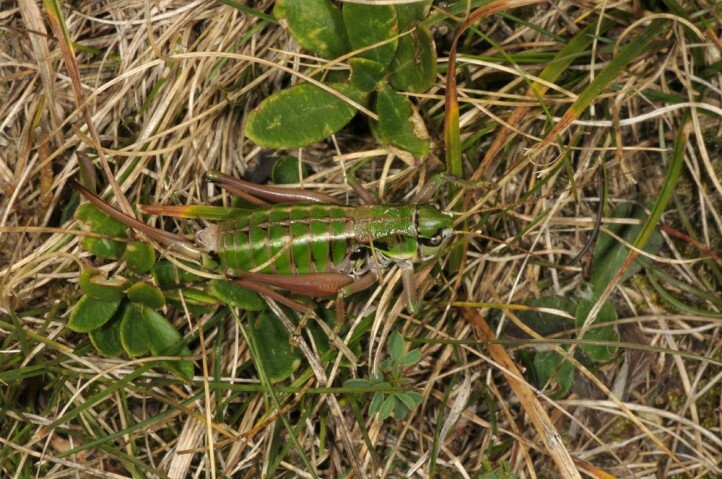 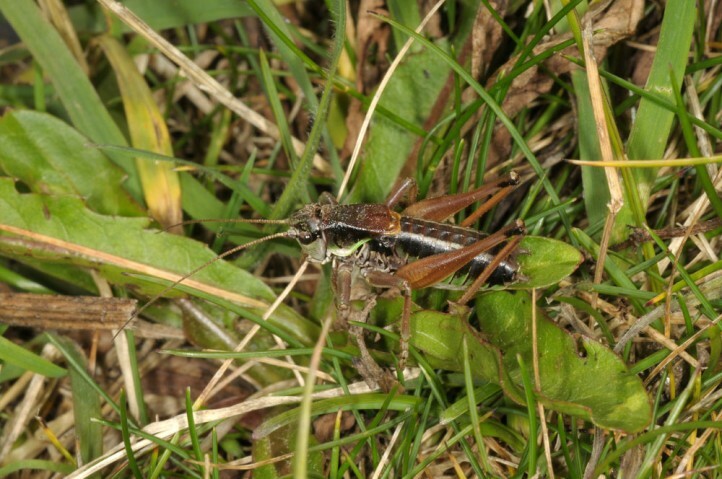 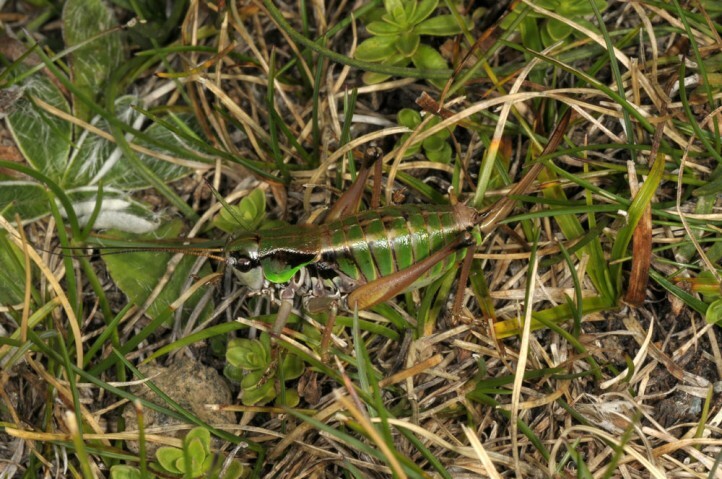 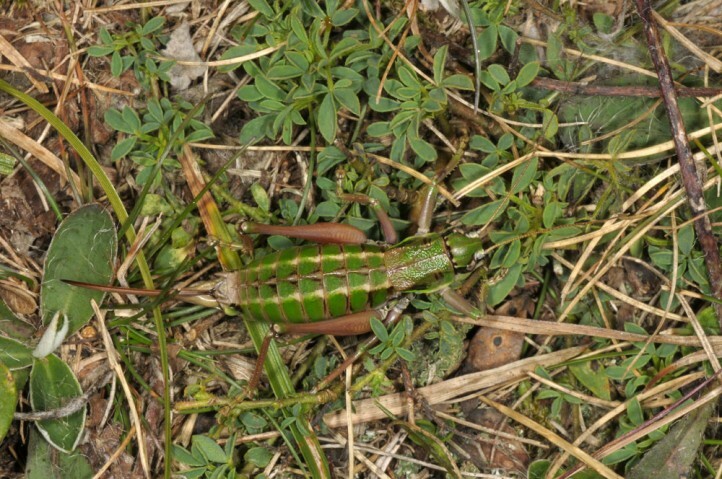 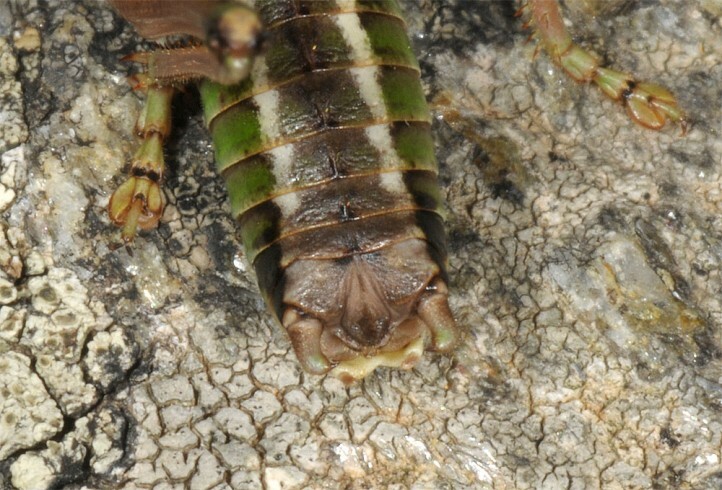 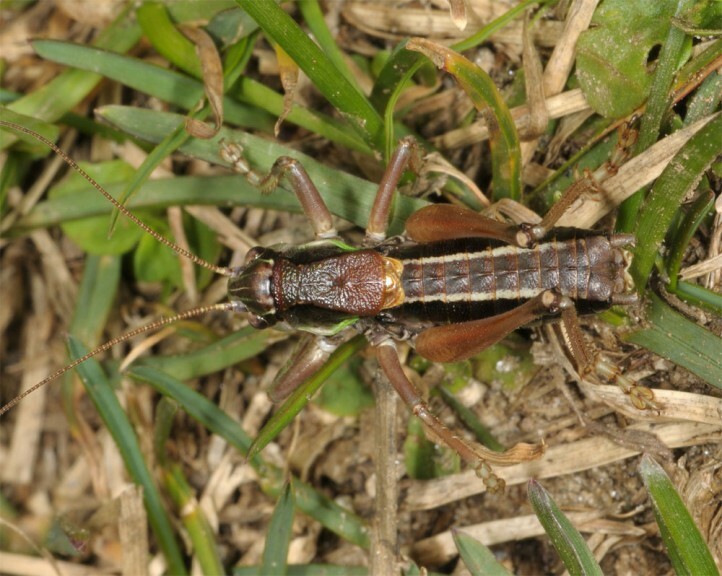 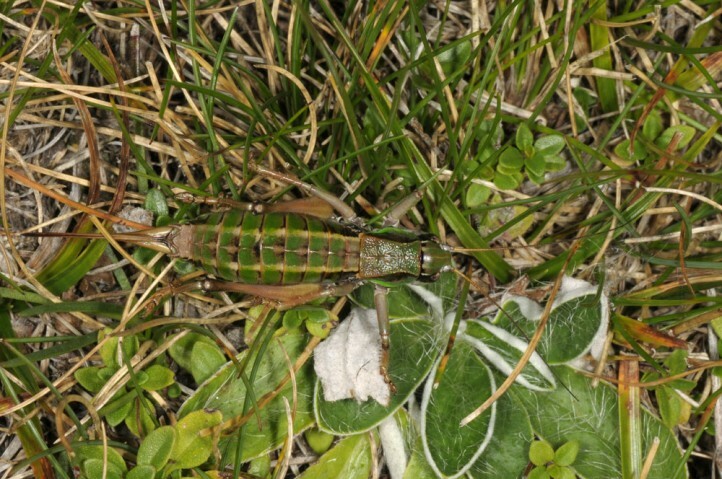 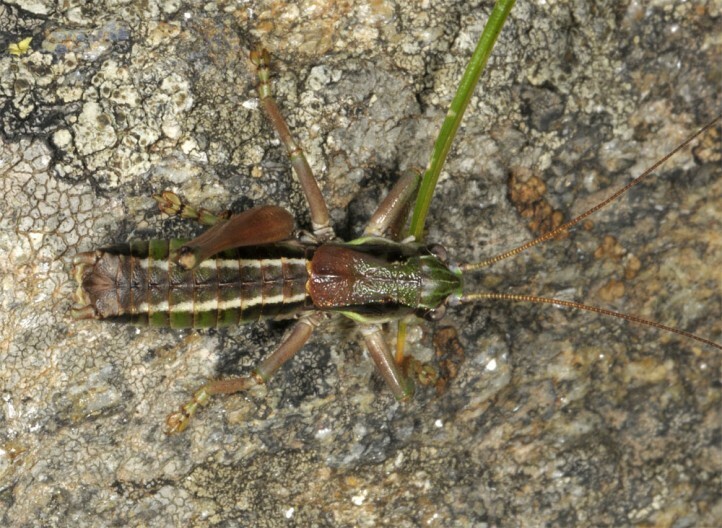 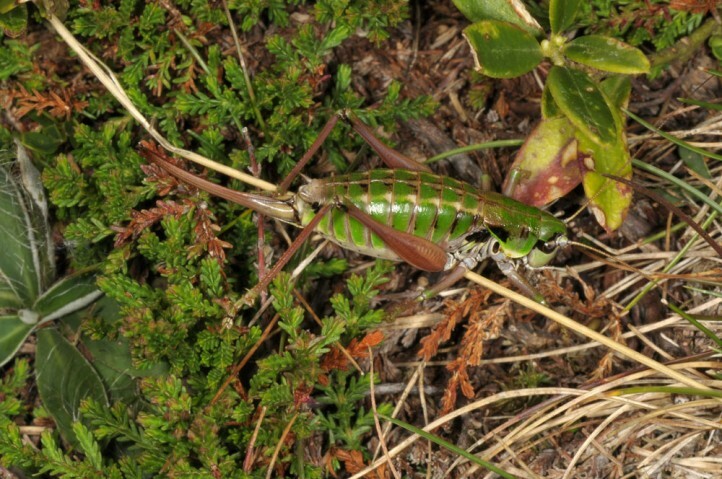 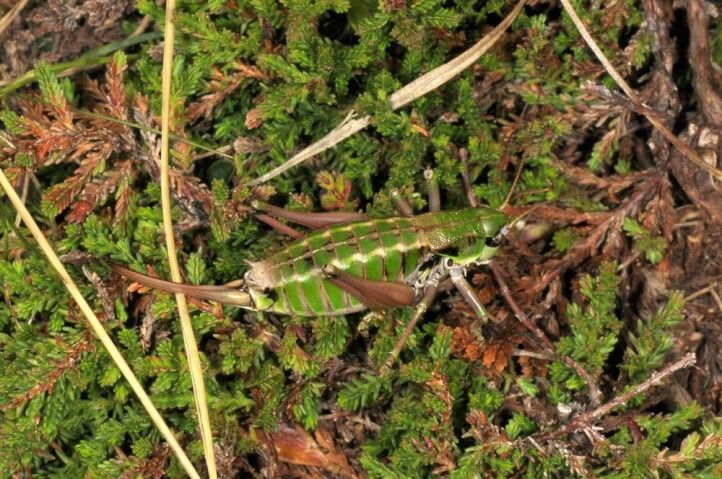 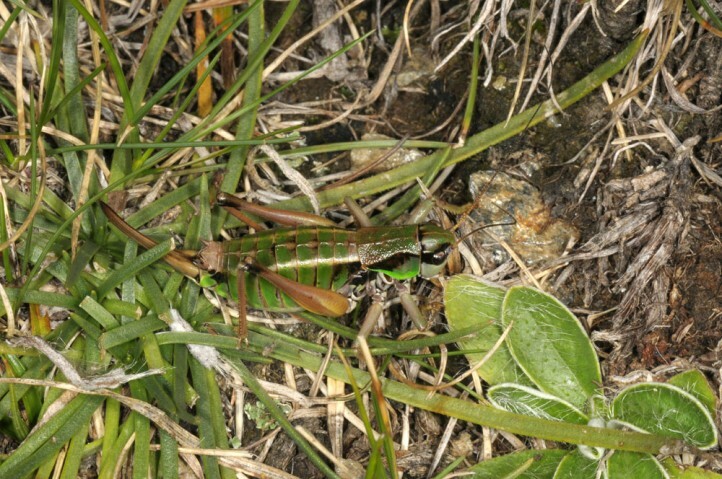 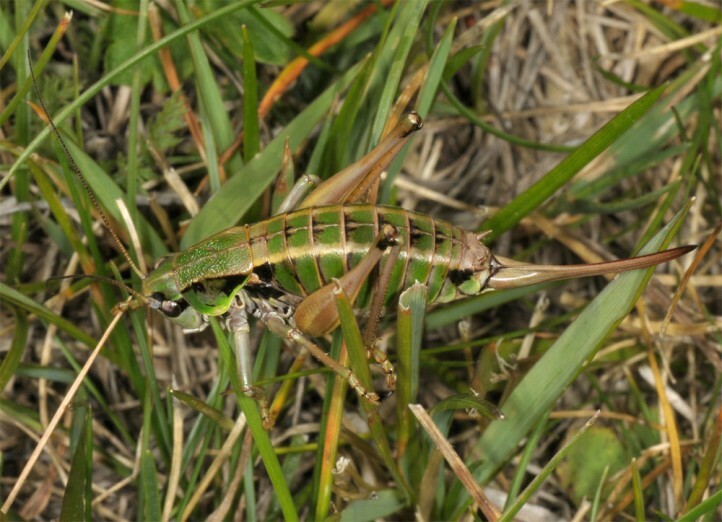 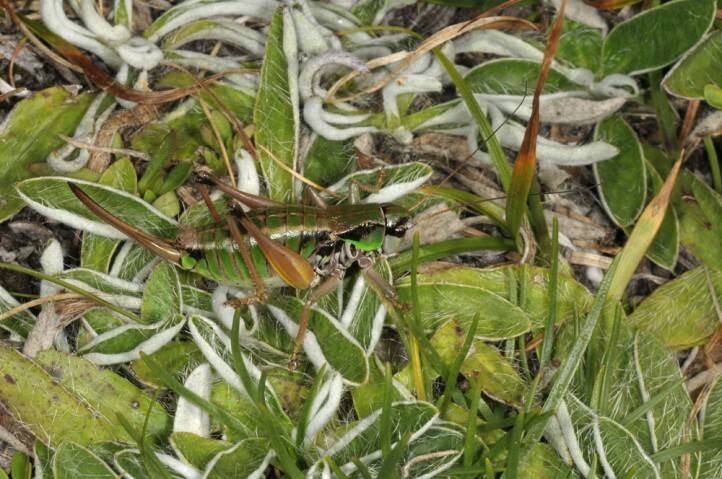 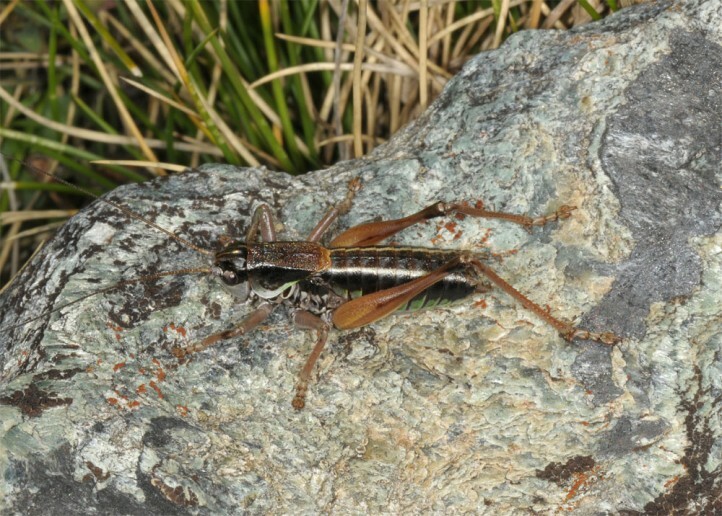 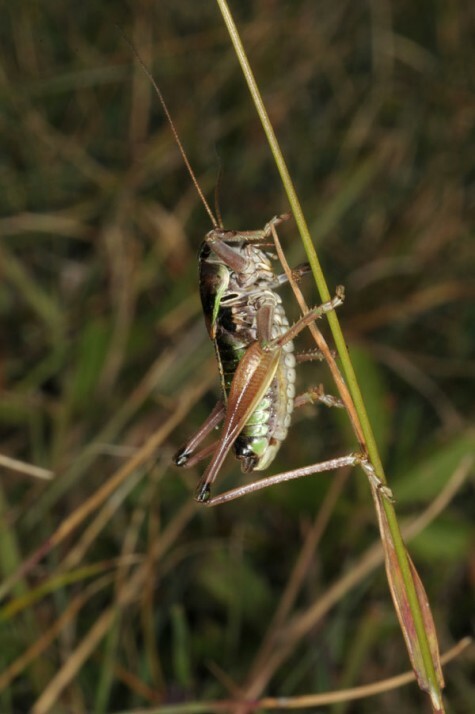 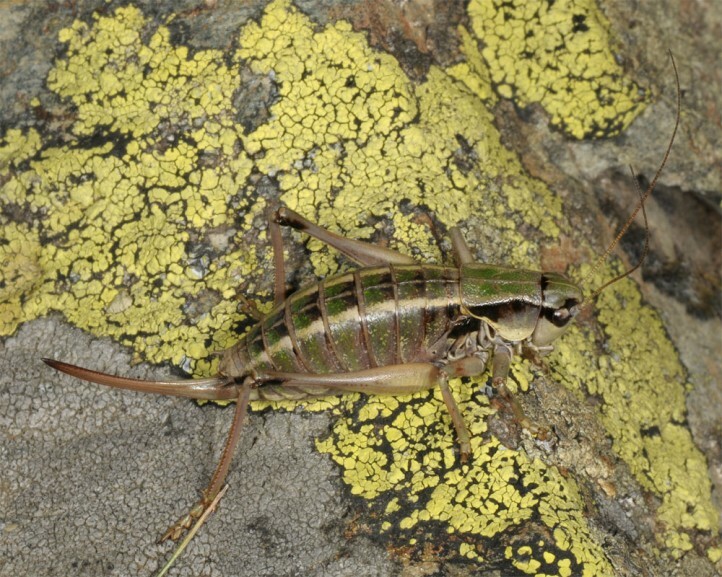 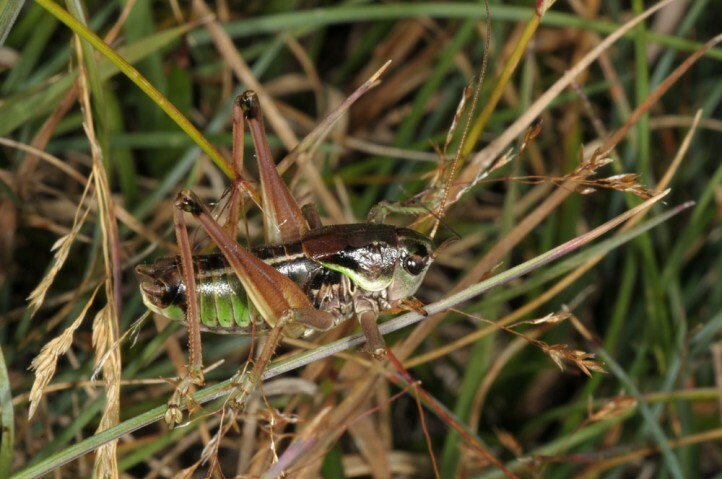 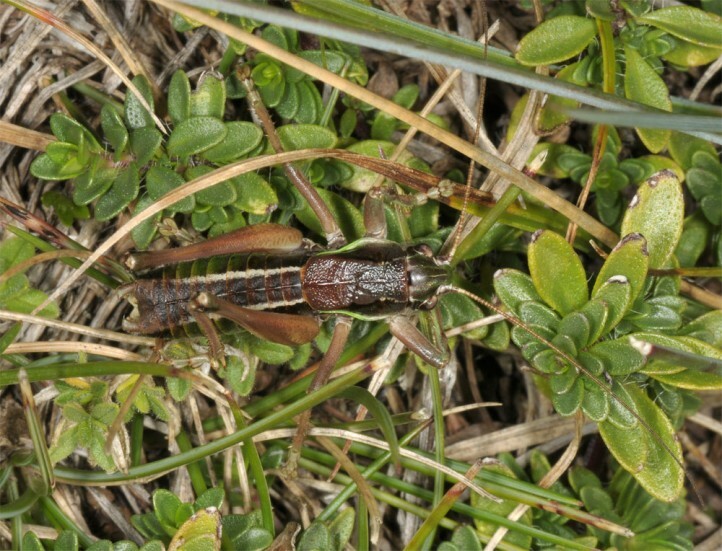 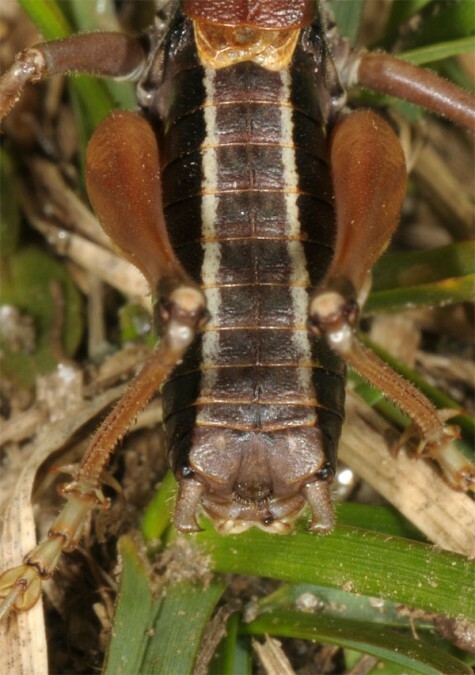 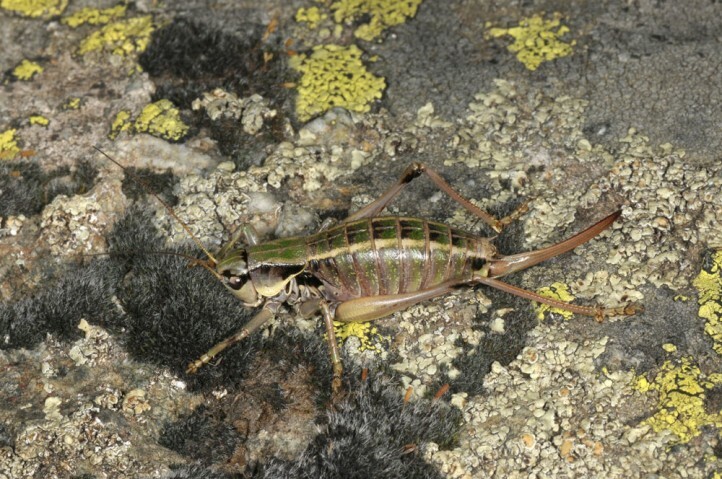 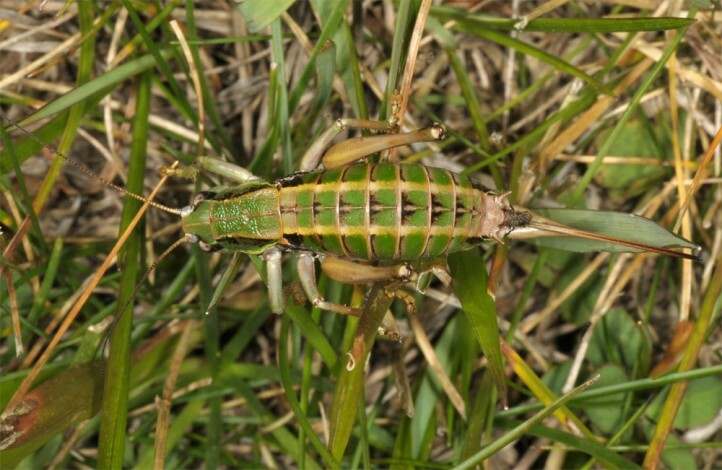 Quite small species (especially males), males most often with brownish, but sometimes also greenish mixed (but always darker) dorsal side and two white subdorsal stripes.